Today, I gave my first talk on photography to university students. 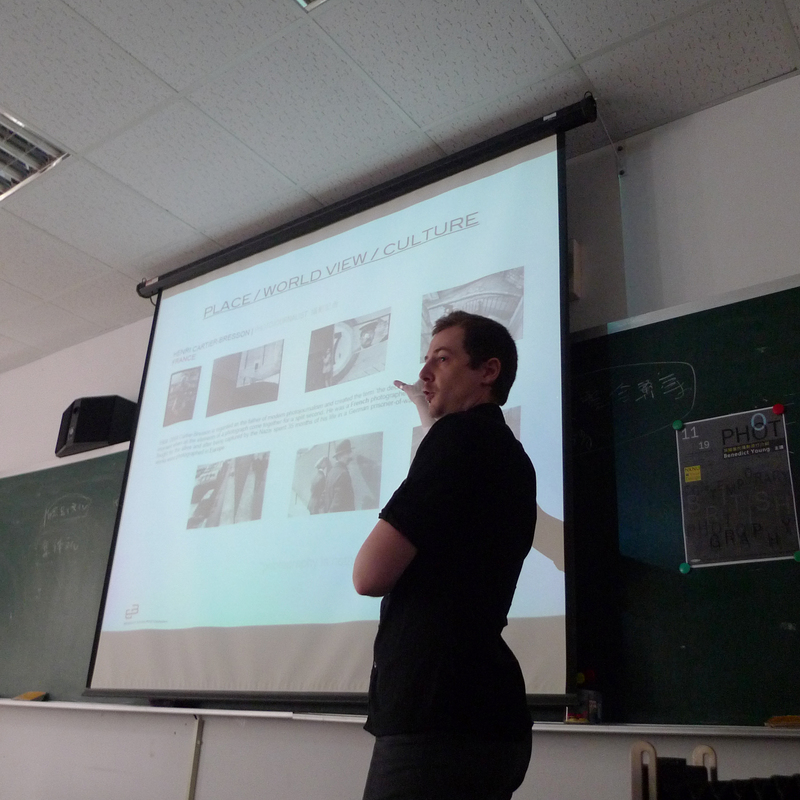 The lecture was at Kaohsiung Normal University, the topic “Style”. It was a fantastic experience that I learned a great deal from. Photographers / artists who I referred to are listed below, in order of appearance. Lecture on photographer’s style at NKNU University, Kaohsiung, Taiwan.